Get a $50 Gift Card with coupon code SG3405 when you spend $200 or more! Own and use a 13 Fishing Radioactive Pickle Combo? Take advantage of this Ice Fishing Deal? Give us your two-cents in the comments below. Posted on January 18, 2019 January 18, 2019 by IFDPosted in All Deals, Rods, Reels, & Tip UpsTagged 13 Fishing, 13 fishing pickle, 13 fishing radioactive, 13 fishing radioactive pickle, 13 fishing radioactive pickle combo, combo, inline, inline combo, tackle direct, the reel shot. 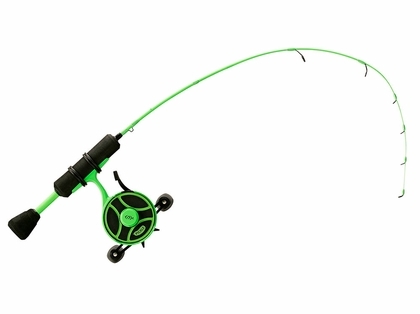 Previous Previous post: Marcum, Rapala, & Strikemaster Gear – 15% + 10% Off! Wow! Such an awesome campfire image you put here. My country had the same experience last year and some of my friends really enjoyed it.